We are returning to the scene of WJO's very first concert in 1997! The WJO’s 20th Season opens with a Bang! 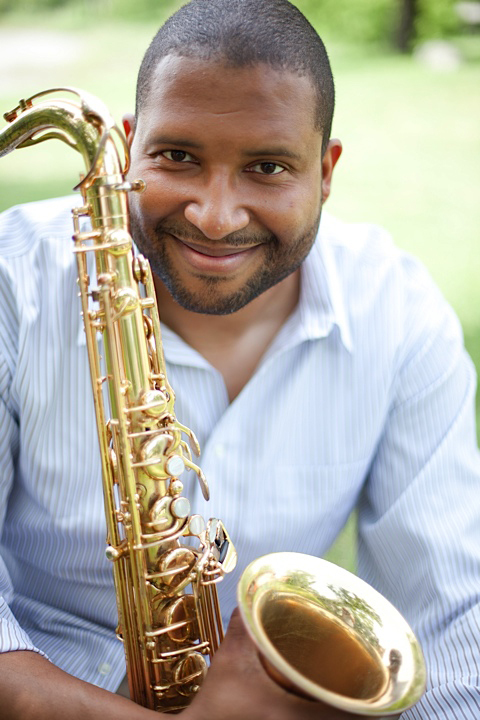 The WJO brings back former Winnipegger and Grammy-nominated saxophonist Jimmy Greene! 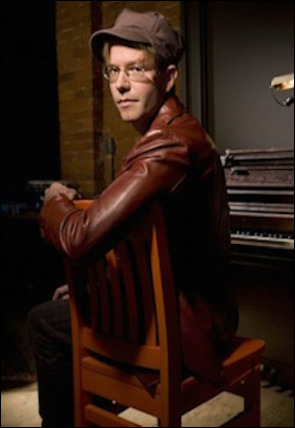 Among this former U of M Music Professor’s many widely-acclaimed, "intense, genre-spanning arrangements", we will explore with him stylings from: Mission Statement, Brand New World, Tonight & Someday. 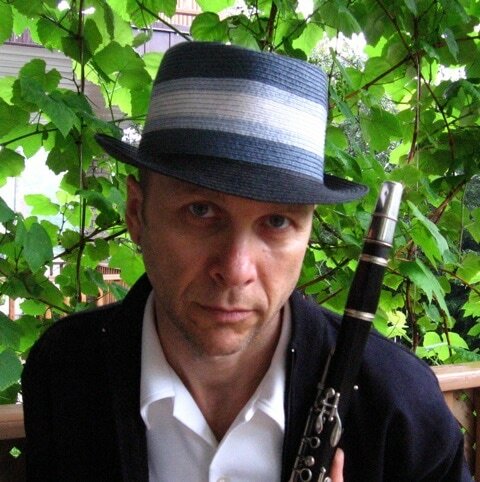 Our resident master arranger Jeff Presslaff will focus his wit & writing skills on a uniquely WJO interpretation of Ravel's Mother Goose Suite. A kind of aural Christmas feast with all the trimmings! ​We promise other WJO sweets & treats, like Ellington's Peer Gynt Suite. ​This Valentine's concert will showcase very special and accomplished vocalists from our own city. Andrina Turenne and Ariane Jean honed their craft with Juno Award winning Chic Gamine, and will bring their unique sound to love songs in both official languages! ​Two-time Juno Award winning pianist/composer David Braid has performed concerts of his original music throughout the world, and has composed some of the most inventive works heard today. 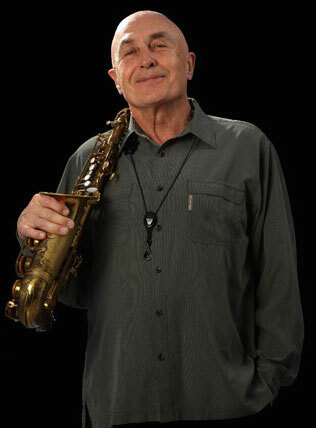 David has been named "a jazz genius to call our own" by Macleans Magazine. His work has been described as "refreshingly uncategorizable" (Paris Transatlantic), "brilliant" (Montreal Gazette), "une force poétique" (Le Soleil) and "hauntingly beautiful" (The Globe & Mail). 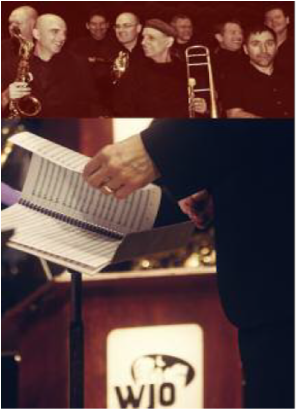 Featured: David's most recent works: his Concerto for Jazz Orchestra. *Special concert on May 6th at Sister High School has no intermission and is intended for the parents and siblings of students attending the Big Band Workshop.